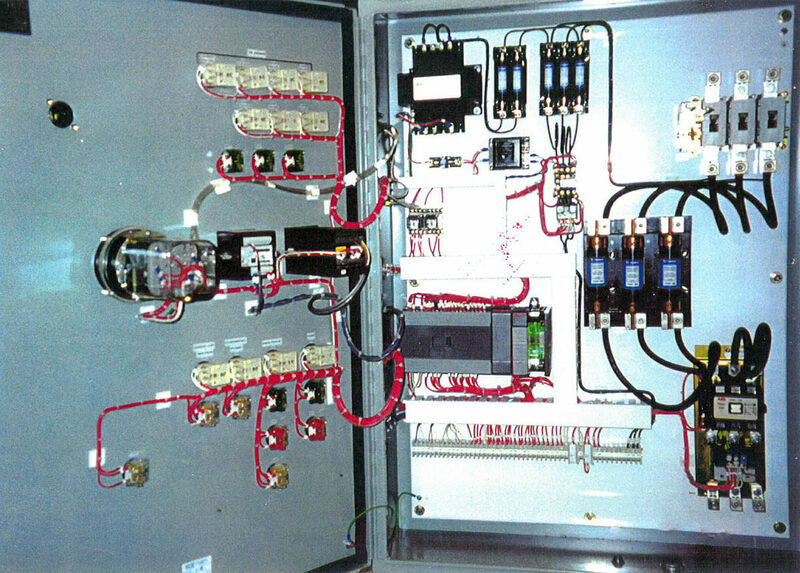 Vanaire designers and engineers have huge experience in designing and manufacturing of high quality control panels for air scrubbing applications. Manufacturers from across variable industry sectors have to tackle their air pollution control challenges every day, and thus, they need reliable and working equipment. Vanaire not only builds high capacity air scrubbing systems, but also provide custom designed, comprehensible control panel systems to manage the ventilation processes. Fast and easy controlling over the air scrubbing processes plays an important role in the successful functioning of the overall manufacture. That is why Vanaire employs not only modern technologies, but particularly relies on the user experience and preferences in designing control panels. People at Vanaire strive to satisfy every client’s requirement in the design of our industrial ventilation equipment. And control panels are no exception. As every air scrubbing system differs from the others due to its peculiarities, a specialised control panel must be developed to successfully run every individual system. Vanaire specialists together with our customers design the outlook and functionality of control panels to ensure quick and convenient management of the overall ventilation system performance.